When an unmarried couple has a baby, only the mother is automatically recognized as a legal parent. Establishing paternity is one way to legally ensure that the baby’s biological father becomes the legal father as well. Signing the father’s name on a birth certificate is not enough to legally determine paternity. Who Can File A Paternity Case in Court? The agency or person supporting the child. 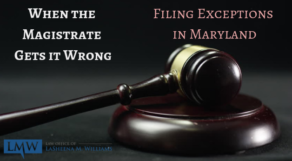 How Can You Establish Paternity in Maryland? 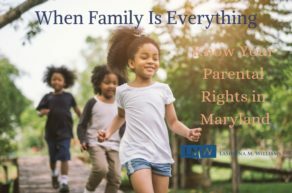 In Maryland, there are four basic methods for paternity establishment. 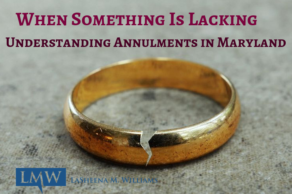 If the mother is married at the time of conception or when the child is born, her husband is legally considered the father of the child and paternity does not need to be legally determined. Paternity can also be established if the father and mother marry after the baby is born, provided that the father openly acknowledges, orally or in writing that the child is his. Unmarried parents with a baby in common can prove paternity by voluntarily signing an “Affidavit of Parentage” form. This form provides parents with a way of formally acknowledging the father of a child. The parents should have the father’s name added to the birth certificate. Unmarried parents can also have paternity decided by a judge after someone files a paternity lawsuit. 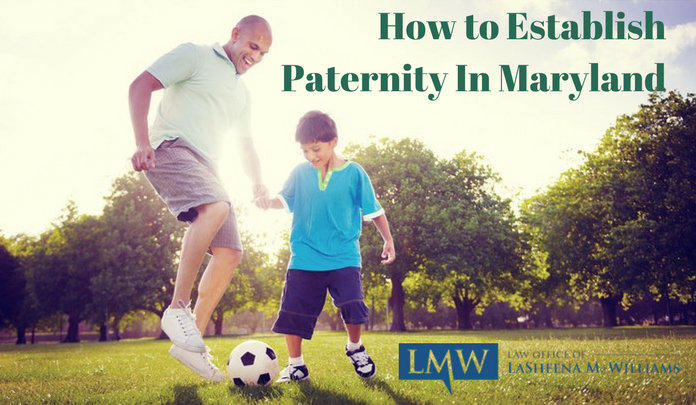 What Are The Advantages of Establishing Paternity in Montgomery County, Maryland and Prince George’s County, Maryland? BENEFITS. 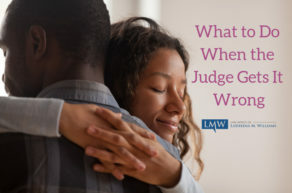 A child is not legally entitled to any of his or her father’s benefits without paternity establishment including inheritance rights, Social Security insurance benefits, veteran’s and other benefits. CITIZENSHIP. Parents provide their child with nationality or citizenship. Establishing paternity can provide important rights to the child in the parent’s place of origin because of their nationality or citizenship. FAMILY HEALTH HISTORY. A child may need to know if she or he has inherited any serious health concerns. Establishing paternity may help doctors when researching the child’s family health history. In case a child or parent needs a donor for a transplant, knowing who the members of the immediate family are can be critical. FINANCIAL SUPPORT. 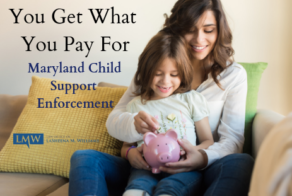 Under Maryland law, both parents, regardless of marital status, are required to financially support their child. Paternity establishment allows the child to receive financial support from both parents that. MEDICAL. Establishing paternity permits the child to be added to the father’s, as well as the mother’s, medical insurance. RIGHTS. When paternity is established, the biological father has the same rights as a father of a child born in a marriage. Proving paternity allows the father to pursue the rights that go along with parenthood, including child custody, visitation, and decision-making regarding the child. Establishing paternity is important because it will impact the lives of the children and both parents for years to come. 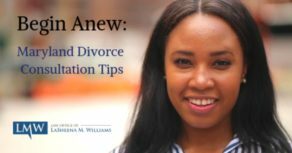 At the Law Office of LaSheena M. Williams, we work hard to establish paternity and to protect the interests of our clients. 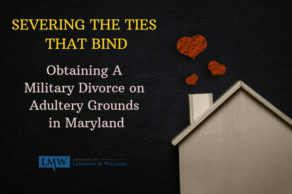 To arrange a consultation with an experienced Maryland paternity attorney, call (301) -778 – 9950.